With over 500 strategically located sites across the country, VIVACOM provides the best locations for broadcasting and signal transmission. 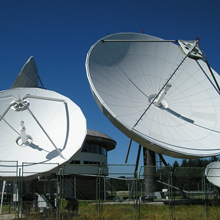 The position of each site has been carefully selected after detailed measurements, in order for optimal coverage with terrestrial radio and television signal to be achieved. 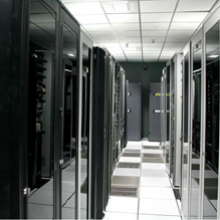 VIVACOM constantly invests in the development and improvement of the national network. The company provides 24×7 monitoring and maintenance of facilities and equipment through the National Center for Management and Control. VIVACOM has specialized maintenance teams across the country, which minimizes reaction time and improves problem solving. 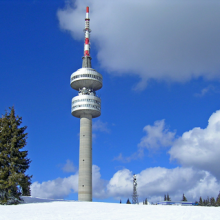 VIVACOM offers services for radio and TV programs with own transmitters and antenna systems, without the need for investment in equipment by the customers. 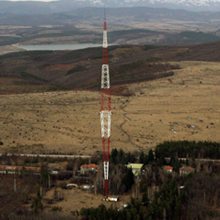 The company also offers collocation of transmitters and antennas.